Born To Read : Promoting early literacy to parents and children in Beaufort County. 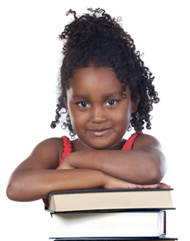 | Born To Read Inc. is a registered 501(c)3 non profit charitable organization promoting early literacy. Promoting early literacy to parents and children in Beaufort County. 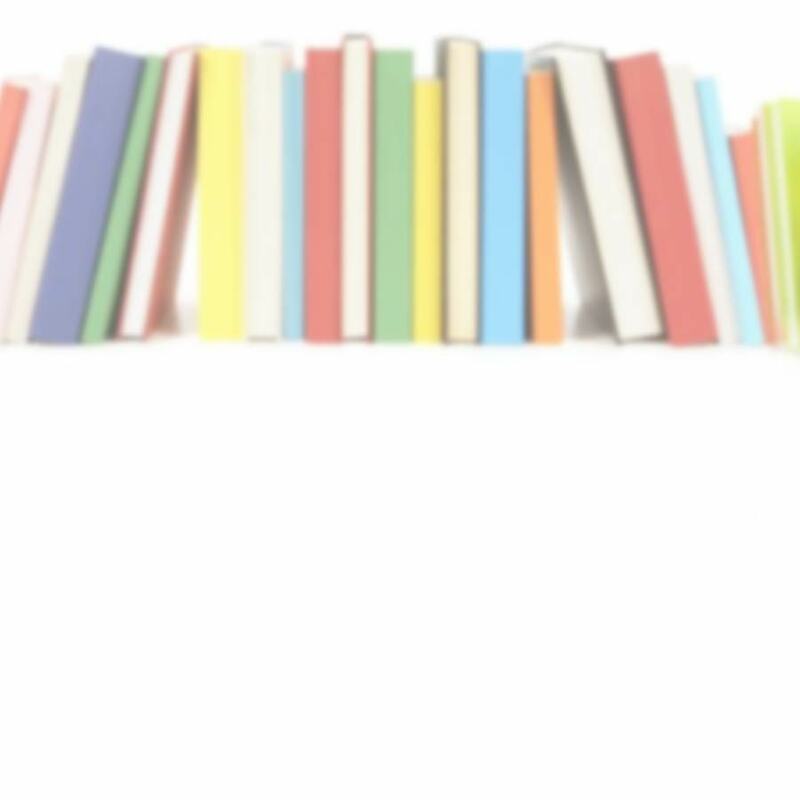 Born To Read Inc. is a registered 501(c)3 non profit charitable organization promoting early literacy in the Lowcountry. Since the inception of the program our volunteers have made more than 18,000 visits to new parents in the local Beaufort County South Carolina Birthing Centers. Our trained volunteers visit new parents in the birthing centers at Beaufort Memorial Hospital, Hilton Head Hospital and Coastal Carolina Hospital and bring new parents a gift bag containing two books for the baby, a bib, a shirt and other informational items. While visiting, we advise parents of the importance of daily reading and talking with their babies starting at birth. If you would like to learn more or make a donation, please contact us today!